Ulster GAA has announced a new relationship with the Ulster Independent Clinic which will see the two organisations work more closely to promote health and wellbeing amongst players, referees and staff, as well as in the wider community. The Ulster Independent Clinic already enjoys a strong connection with the GAA as one of its Preferred Medical Providers. 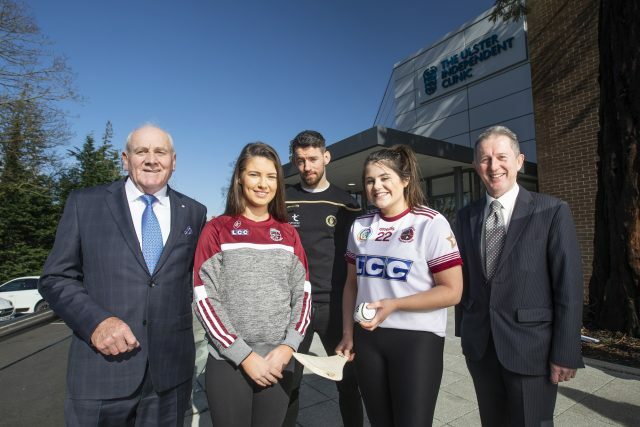 This new relationship will see the Ulster Independent Clinic come on board as a supporter of Ulster GAA’s ‘Lifestyle Choices Programme’, which raises awareness of a number of community-based health and wellbeing initiatives. The Clinic will also support Ulster GAA with the provision of a range of health checks including an annual referee health check and staff health checks. 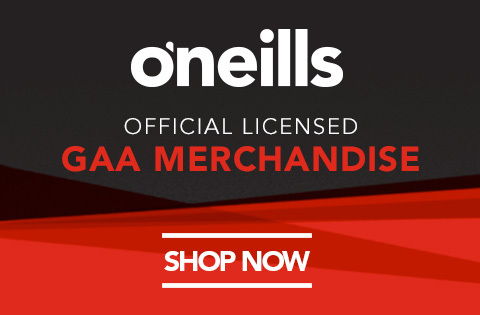 “We are delighted to be supporting Ulster GAA and its players through this latest initiative. The organisation is clearly committed to investing in the health and wellbeing of its players and staff, as well as the local community, and we are well placed to help them deliver on that.